To Read from Zane L.
Are you sure you want to remove The school for scandal from your list? The School for Scandal debuted at Drury Lane Theater in London in 1777. 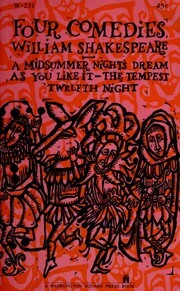 The play is still popular and regularly performed today. It is a comedy of manners about "the deceptive nature of appearances, the fickleness of reputation, [and] the often disreputable guises behind which goodness and honesty can conceal itself." 1979, Benn, Norton, distributed by General Pub. Co. The school for scandal. : Edited with an introd. and notes by C.J.L. Price. 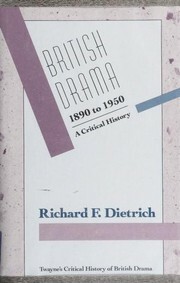 1967, Macmillan, St. Martin's P.
The school for scandal. : With an introd. by William L. Sharp. The school for scandal. : Edited by E.M. Jebb. The school for scandal. : With an introd. by Laurence Olivier, and designs for decor & costumes by Cecil Beaton. 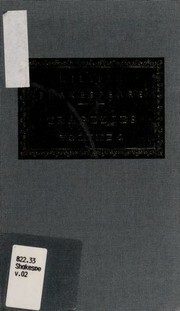 1930, Printed at the Shakespeare Head Press, 1930. The school for scandal: a comedy, in five acts; with the stage directions [and] costumes. The school for scandal: a comedy. The school for scandal: a comedy, in five acts. 1802, John Conrad & co. The school for scandal: a comedy, as it is performed at the Theatre Royal, Drury-Lane. The school for scandal. : A comedy, in five acts. 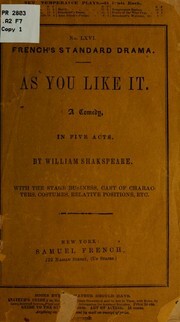 : As performed at the Theatre Royal, Drury Lane, London. 1792, by J. Belknap and T. Hall. Sold at their office, State Street. The school for scandal. : A comedy. By R. B. Sheridan, Esq. 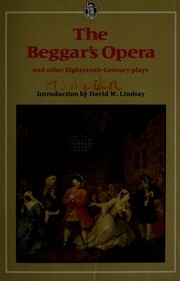 Adapted for theatrical representation, as performed at the Theatre-Royal, Drury-Lane. Regulated from the prompt-book, by permission of the managers. 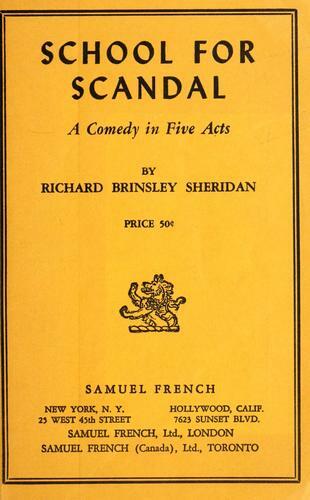 The school for scandal: a comedy; as it is performed at the Theatre-Royal in Drury-Lane. 1786, Printed by Hugh Gaine, at the Bible in Hanover-Square. The school for scandal: a comedy; as it is acted at the Theatre, Smoke-Alley Dublin. 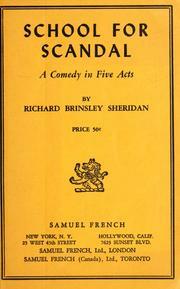 The real and genuine School for scandal: a comedy; acted with bursts of applause, at the theatres in London and Dublin. Written by Brinsley Sheridan, Esquire. 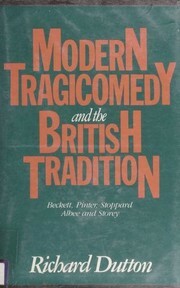 The real and genuine school for scandal: a comedy; : acted with bursts of applause, at the theatres in London and Dublin. 1782, Printed by Robert Bell, in Third Street. Microform in English - 4th ed. The school for scandal: a comedy; as it is performed at the Theatres-Royal, in London and Dublin.